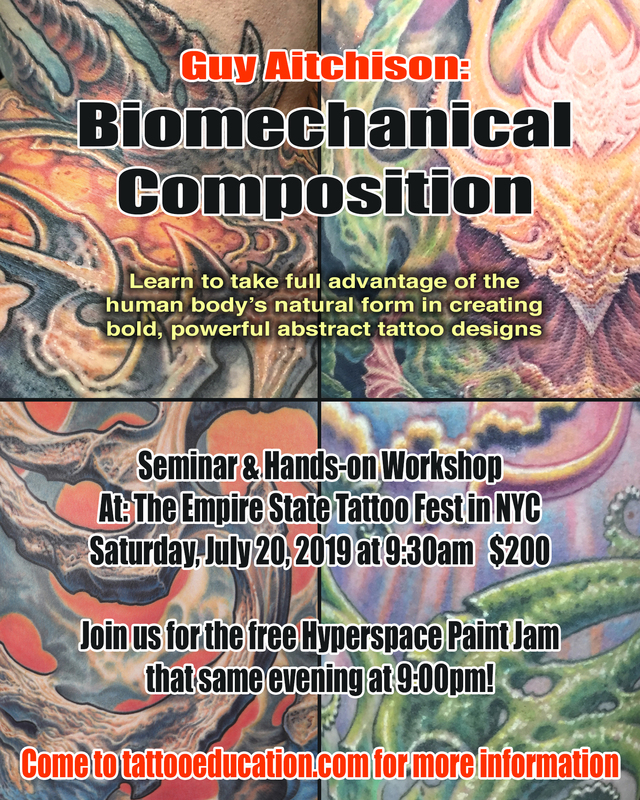 Empire State Tattoo Expo - Biomechanical Workshop! 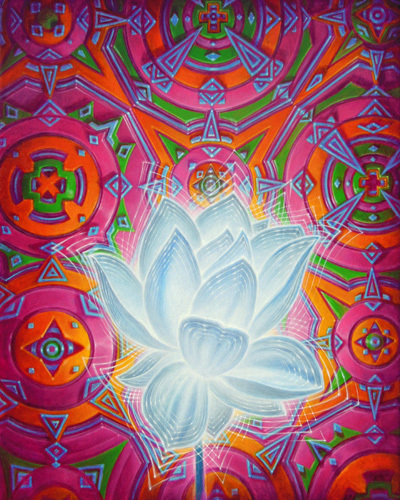 NEW PRINT: The Lotus Unfolds! 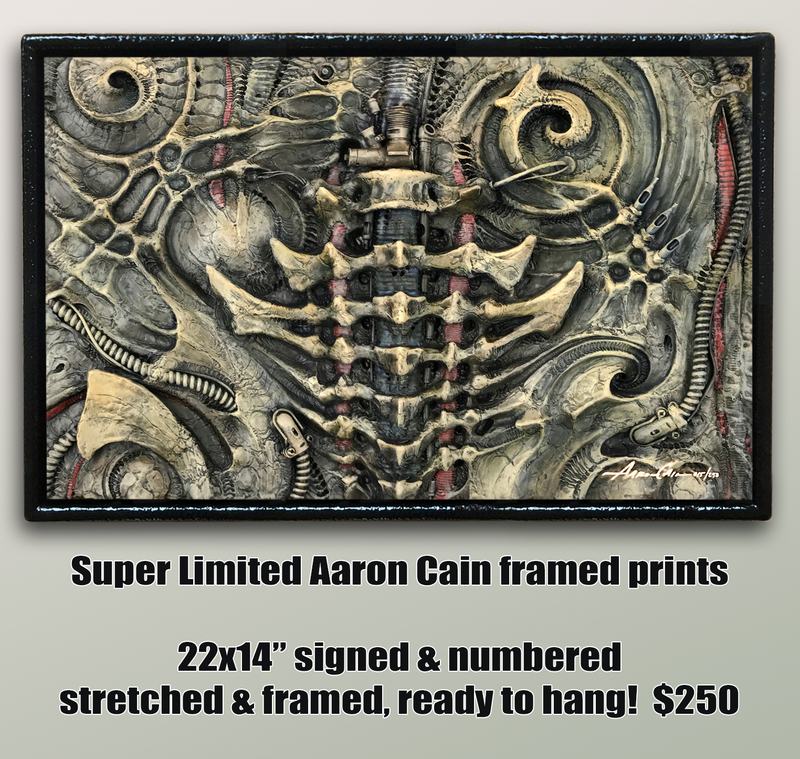 FRAMED Limited Edition AARON CAIN Print! 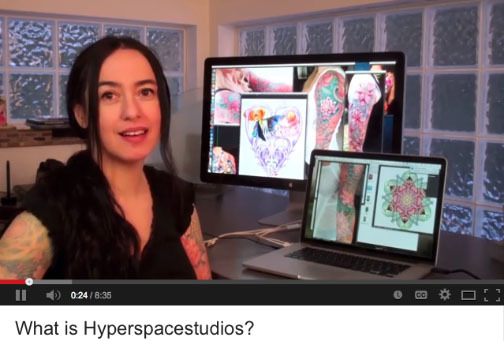 Season's greetings from Hyperspace Studios! 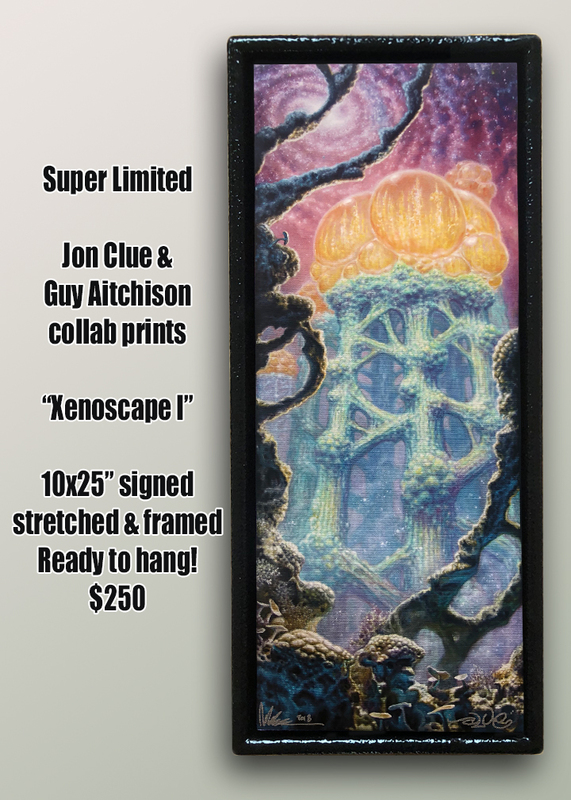 LIMITED Guy Aitchison & Jon Clue Framed Print! 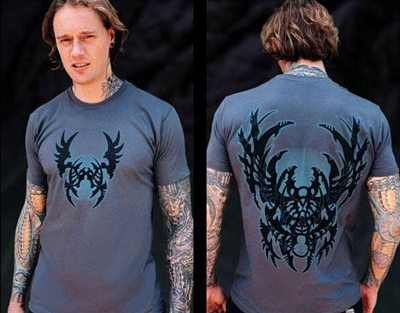 How Will White Ink Hold Up? 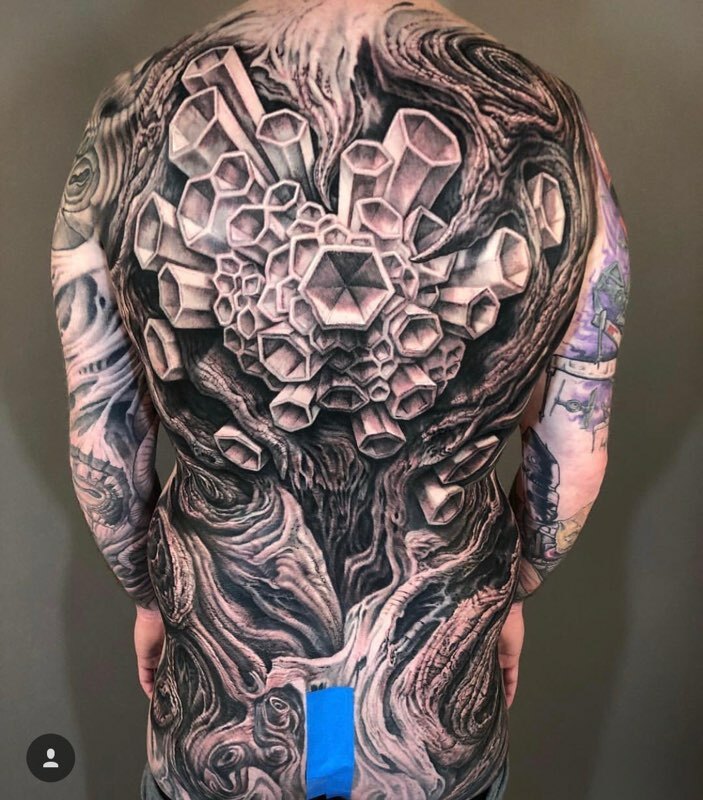 A Backpiece Can Be Complex! 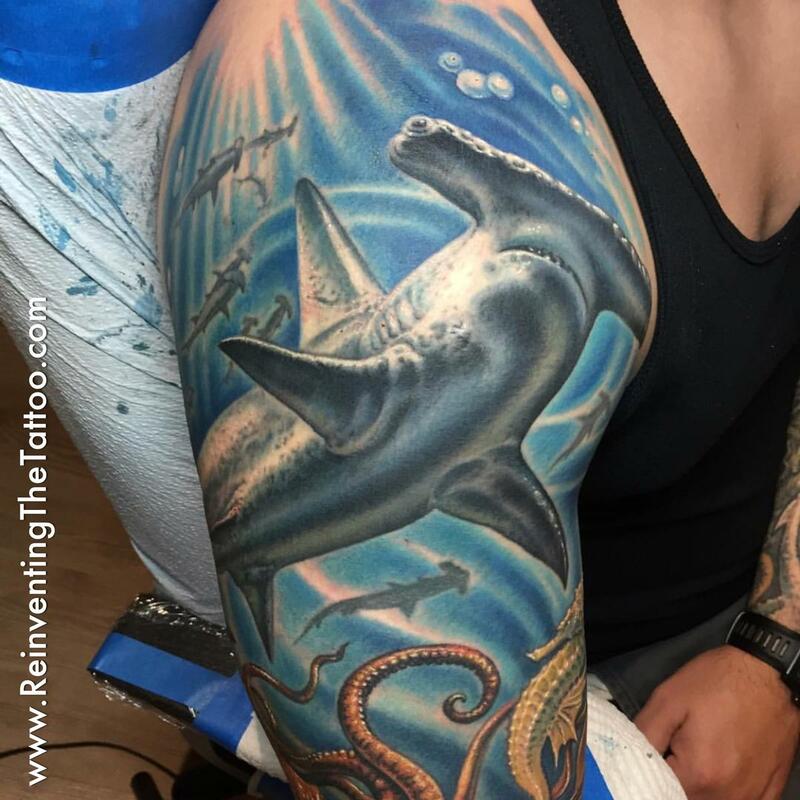 Incorporating Realism in a Tattoo! Creating a Convincing Depth Effect! 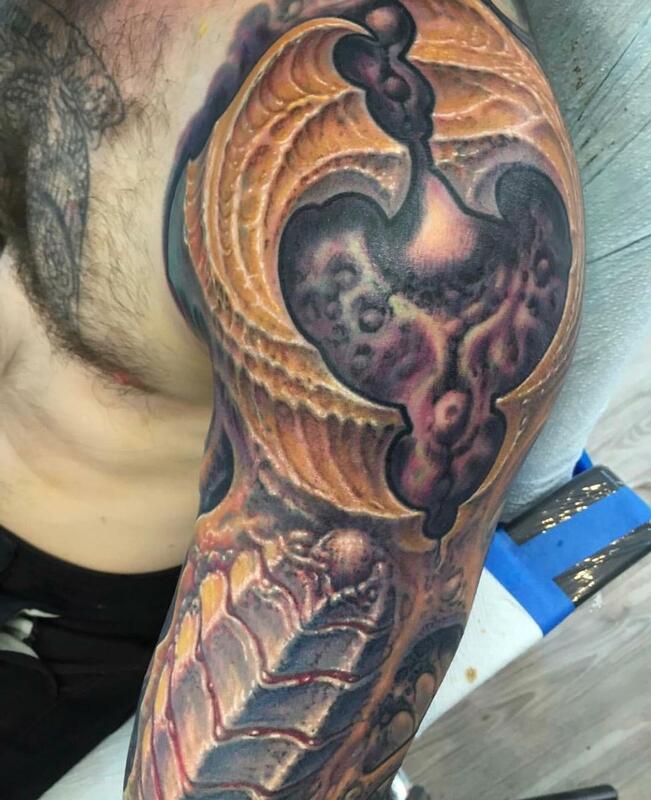 Designing Tattoos with Multiple Layers! 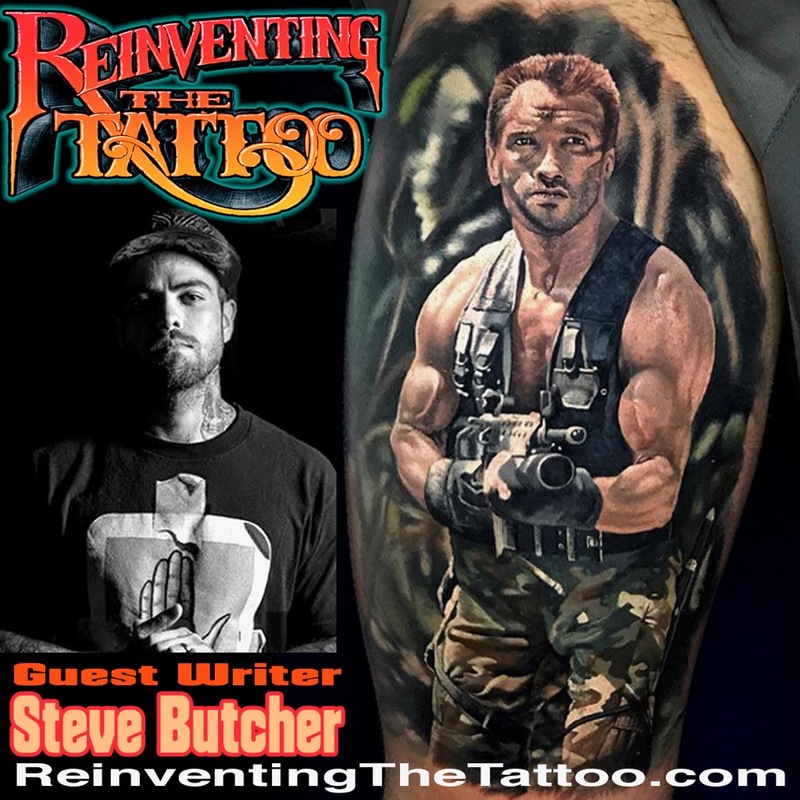 Planning Out the Tattoo's "Flow&Fit"
Steve Butcher Chapter Added to Reinventing Subscription! 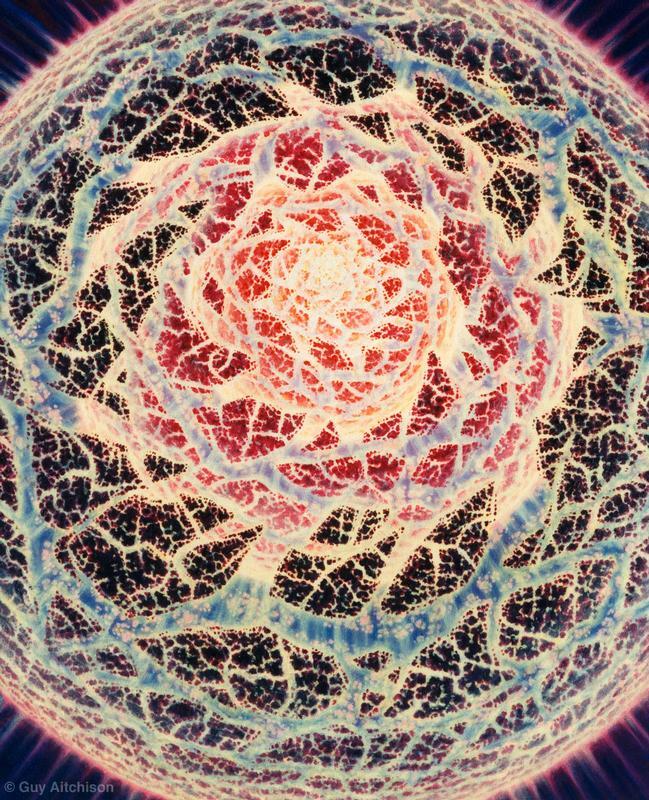 New Website for The Bloom Project! 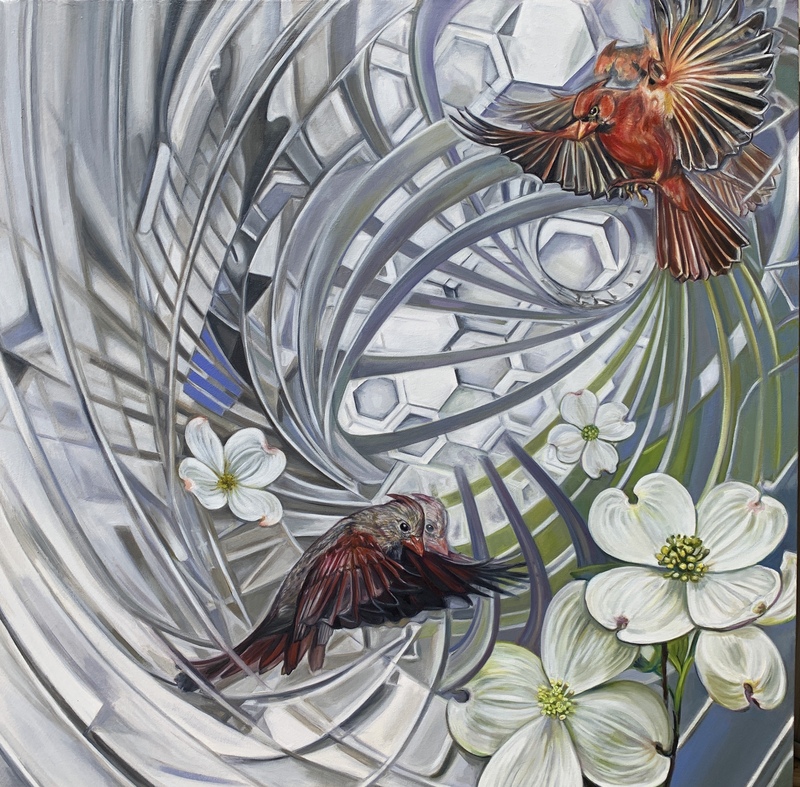 Michele's New Print Celebrating Hummingbirds! 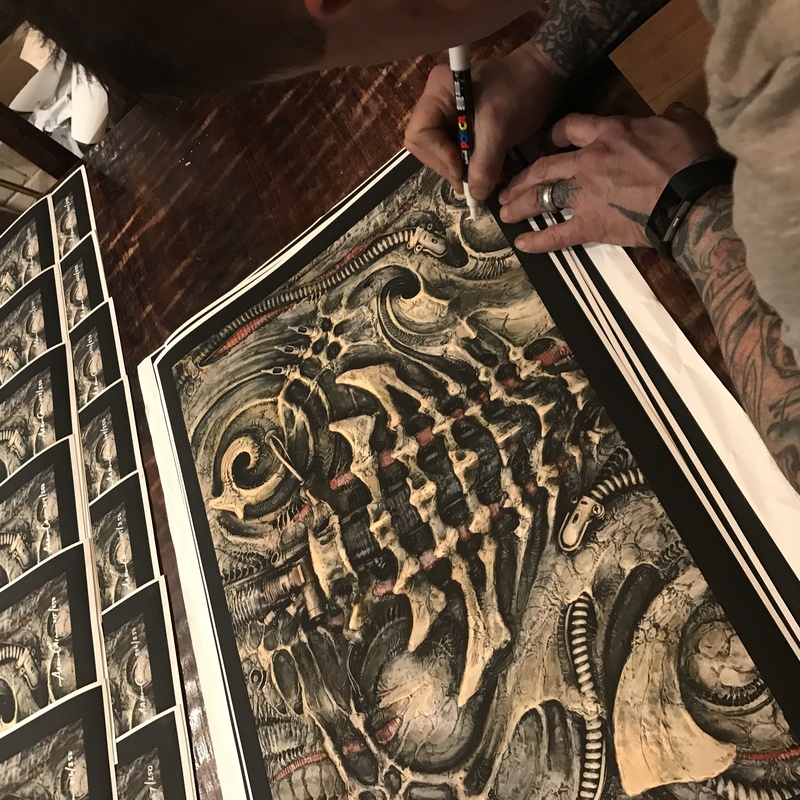 Shaine Smith & Guy Aitchison Collaborative Print! 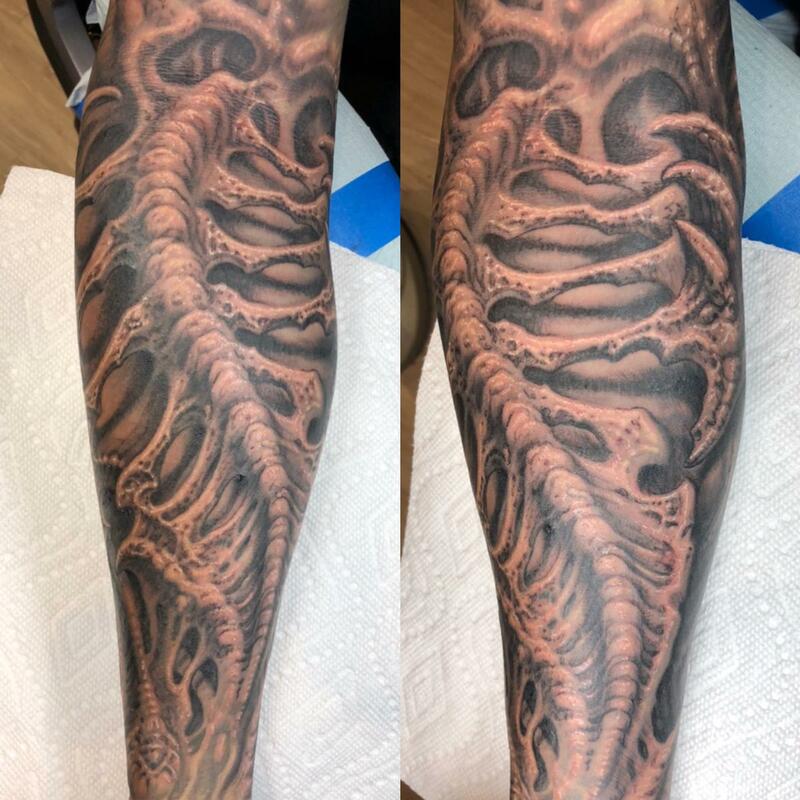 Creating Depth in a Tattoo! 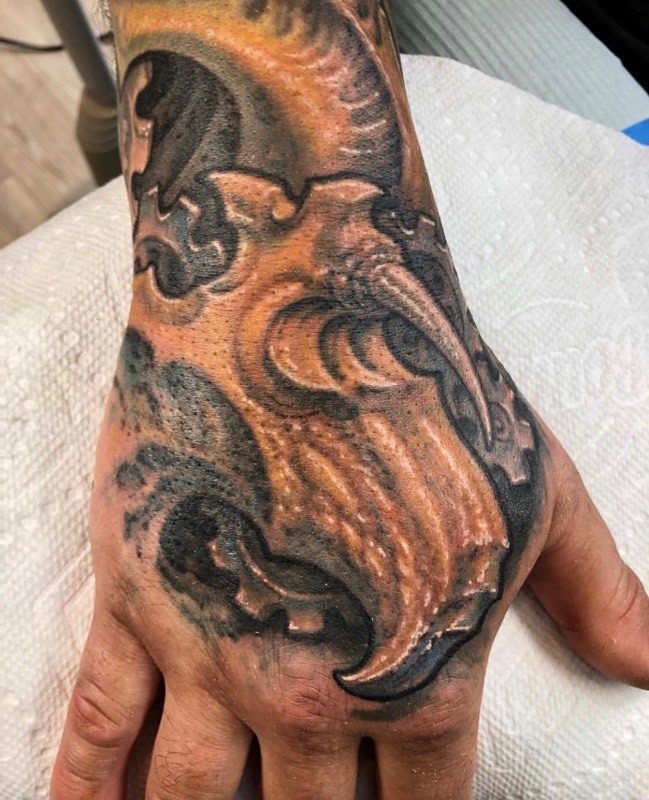 Tattooing with Many Design Elements! 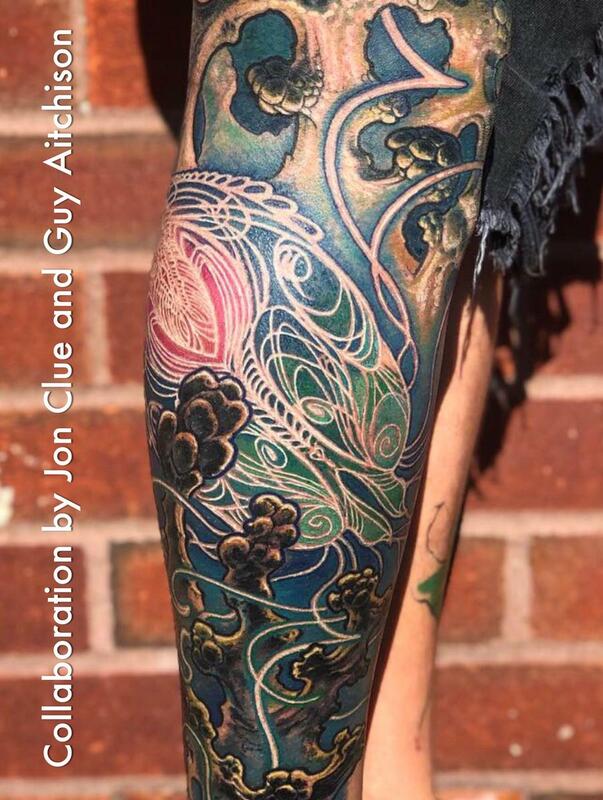 Tattooing Smaller Pieces with Complex Multilayers! 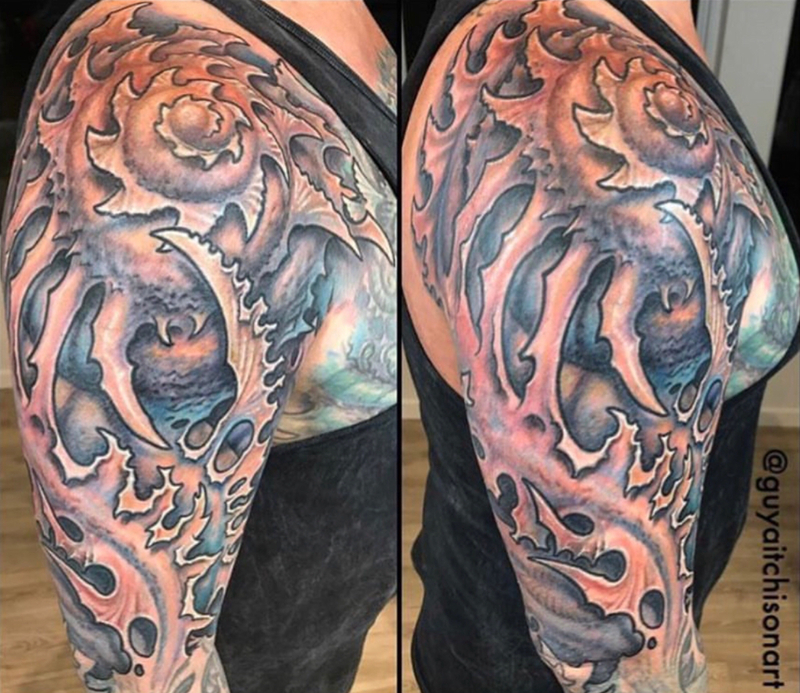 Value Contrast is Important in any Tattoo! 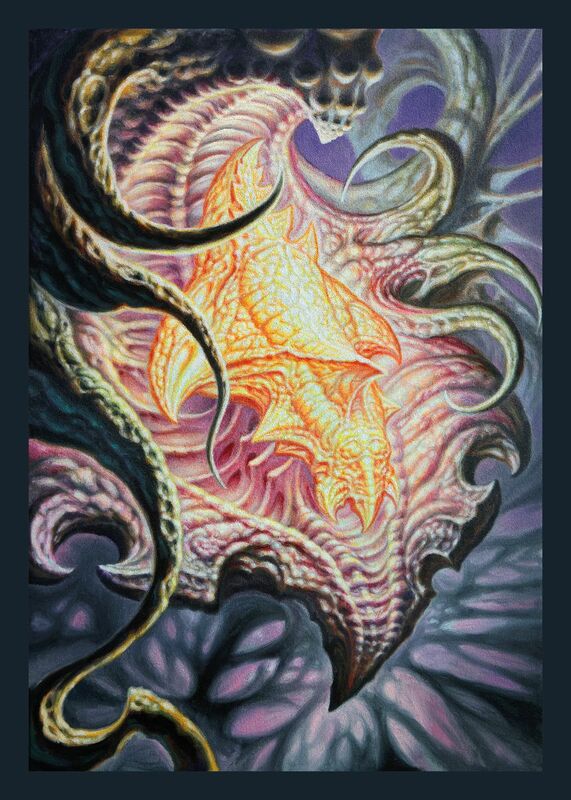 October's Limited Edition Print Available Just This Week! 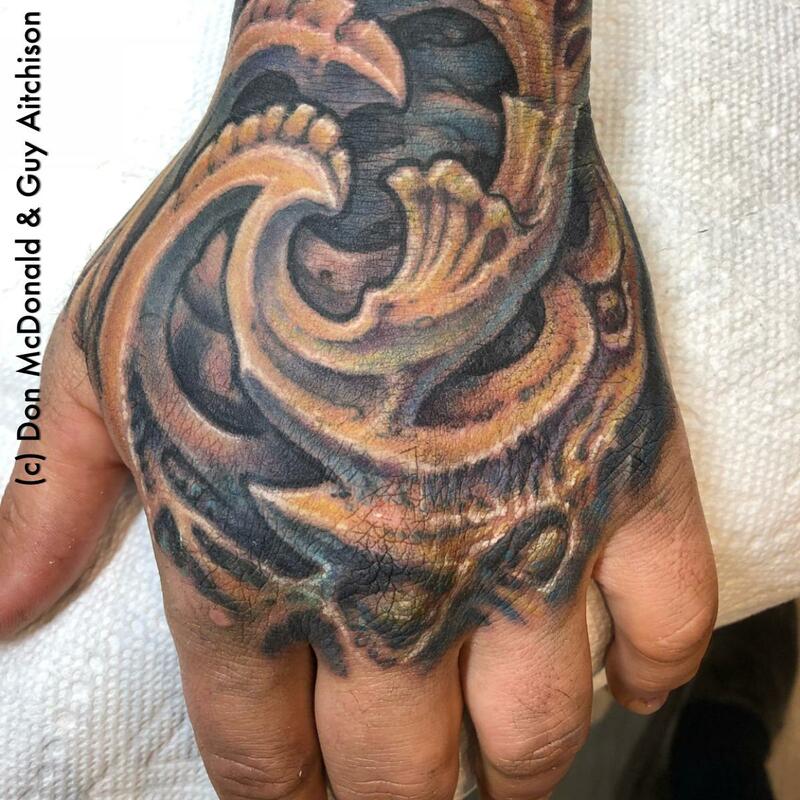 Huge Update in the Guy Aitchison Tattoo Galleries! 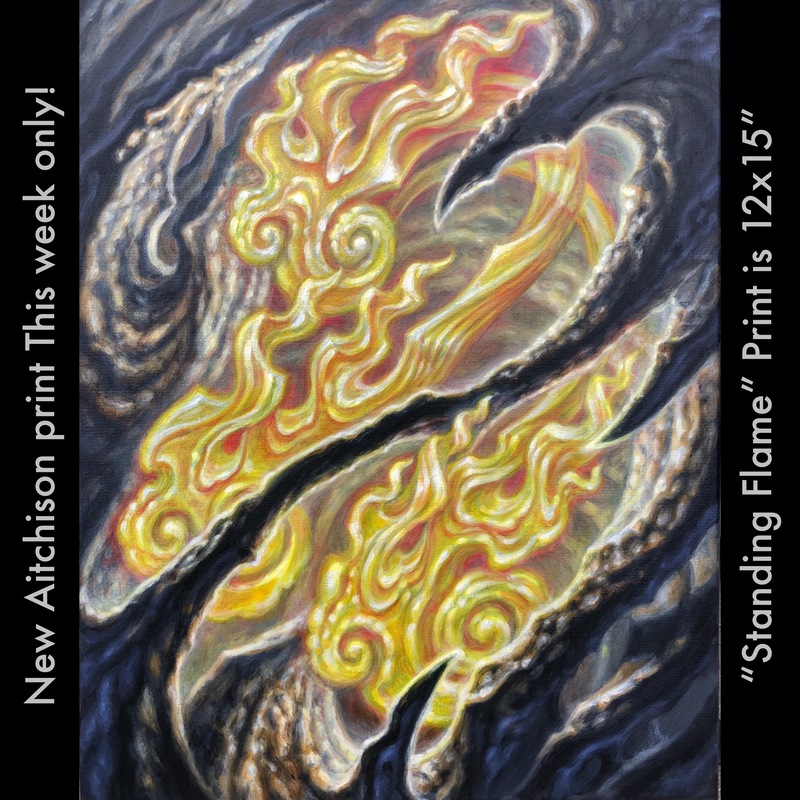 More New Prints... Plus The Next Biomech Contest! 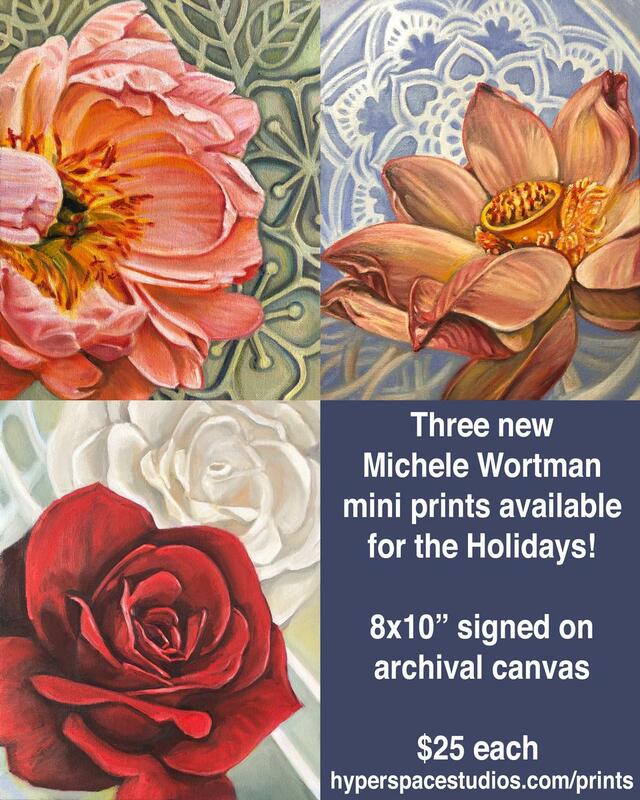 New Fine Art Prints Available Now! 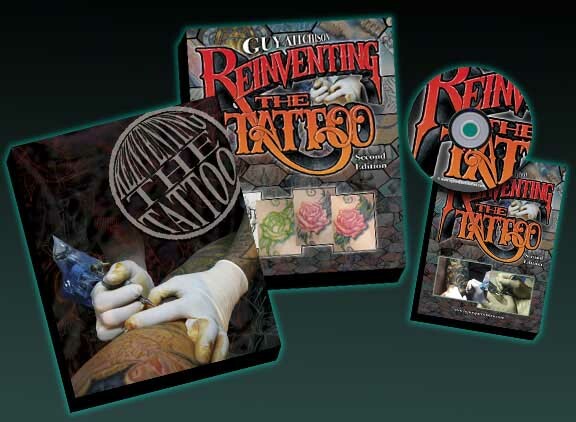 Now In Stock: Reinvent Yourself, A Photoshop Tutorial Specifically For Tattooists! 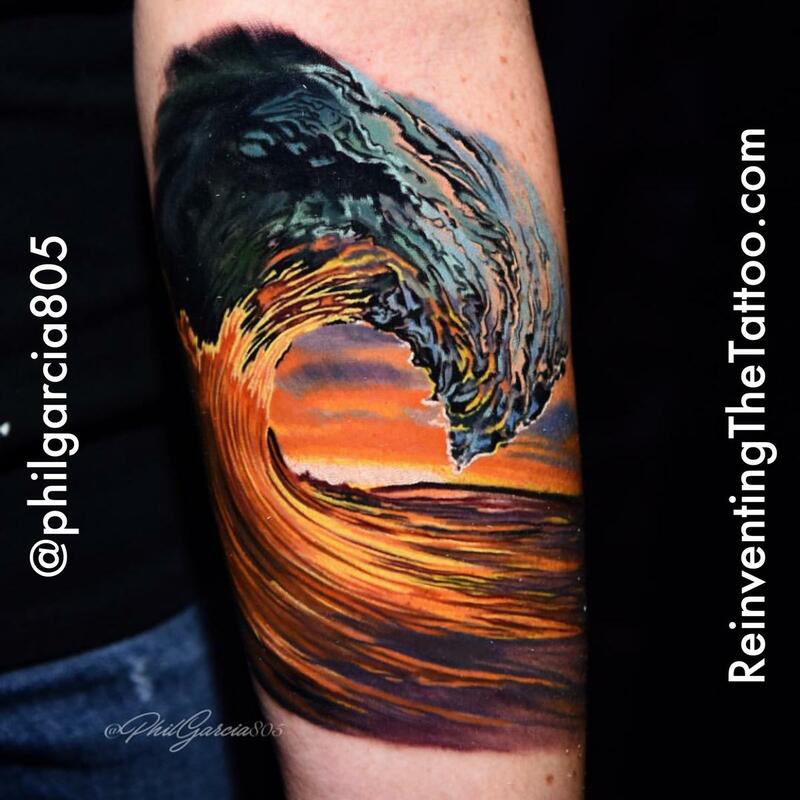 Learn the Fundamentals of Painting Classic Tattoo Flash! 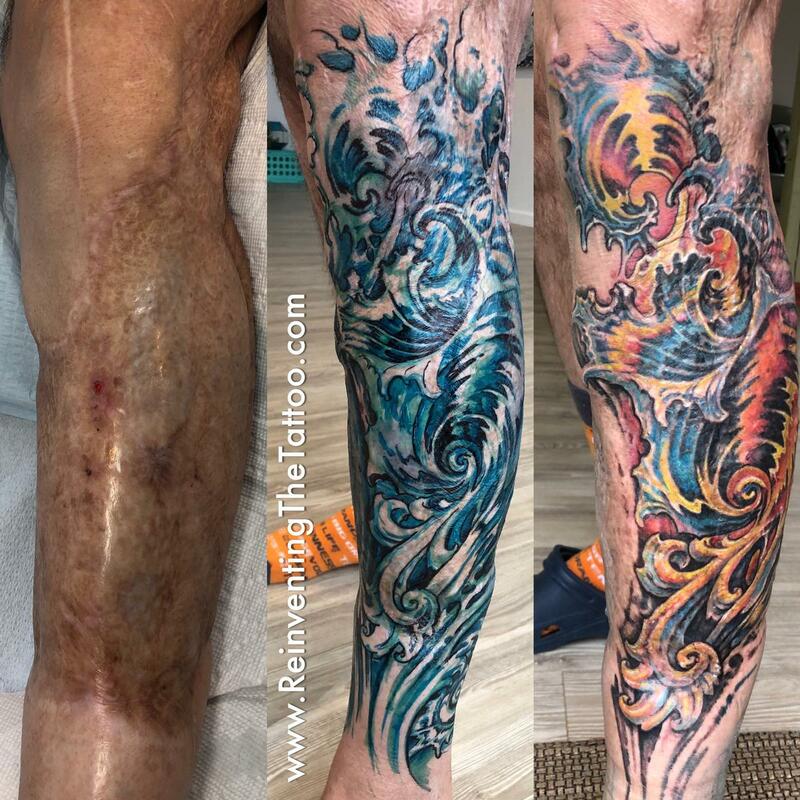 An Innovative Sketchbook Idea For Tattooists! 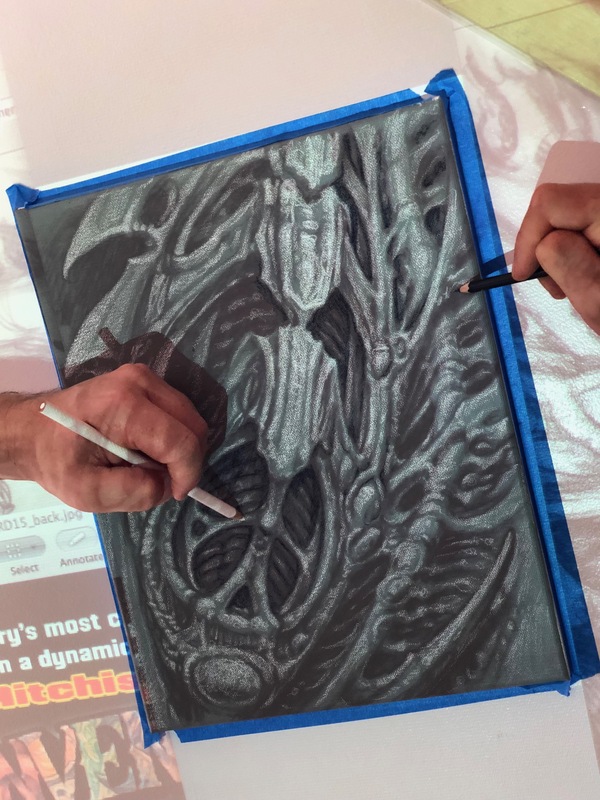 Now Available: Sketched Out, A Book Of Sketches By Your Favorite Artists! Now In Stock: The Much-Anticipated Force In The Flesh 2! 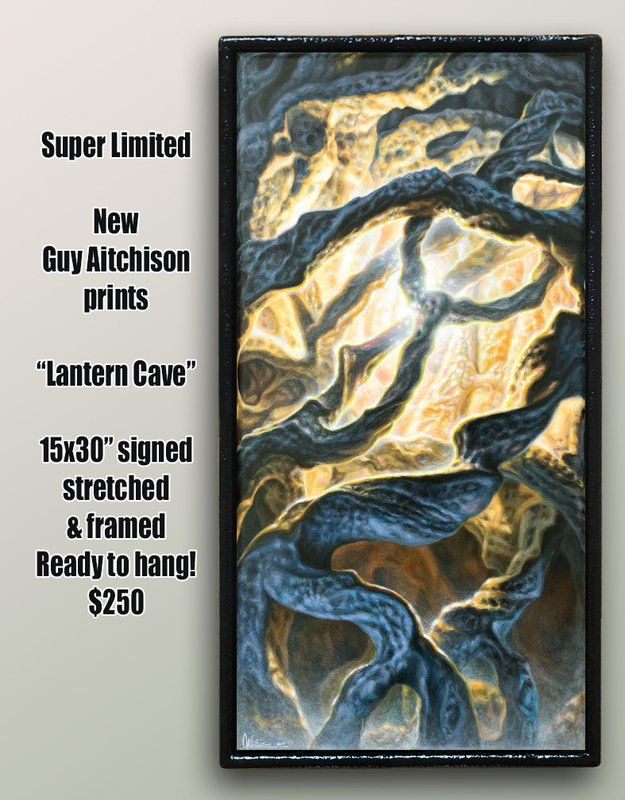 Wacom Weekend Coming Right Up... And New Aitchison Painting on eBay! 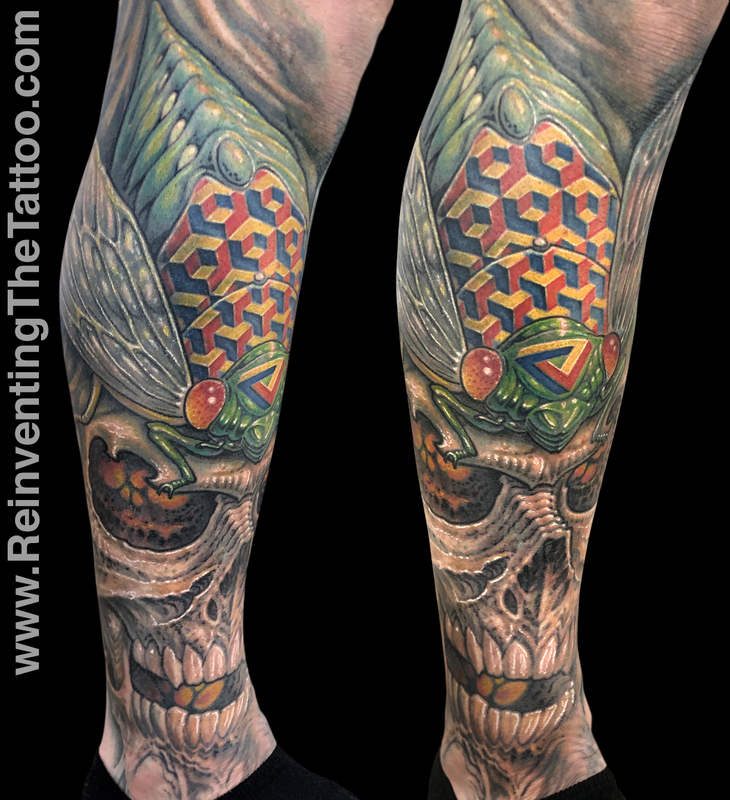 March Special at Tattoo Education! 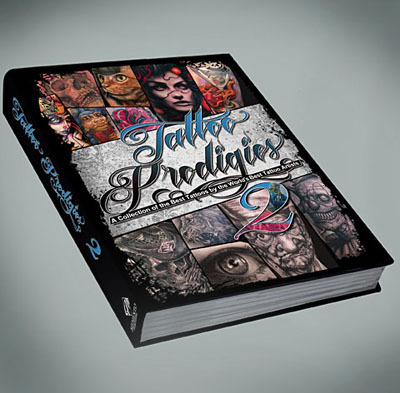 Hot Off The Presses: Tattoo Prodigies 2! New Ask Guy Critique Column, Plus A Few Great last-Minute Gifts! 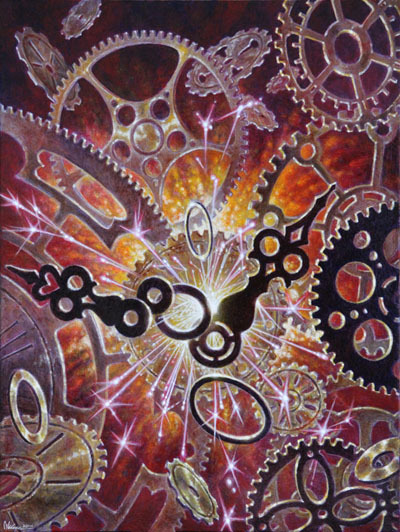 Vibrant New Art Print From Guy, Plus Major Gallery Update! 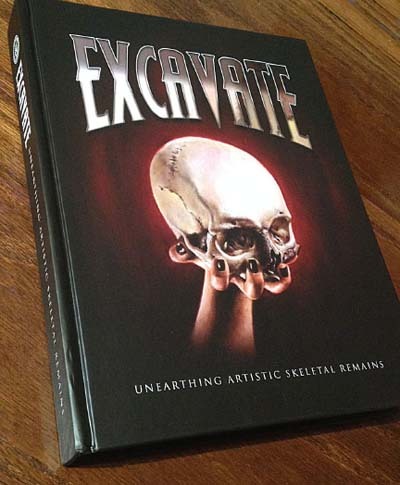 New Skeletal Anthology Book, Plus Another Painting On eBay! 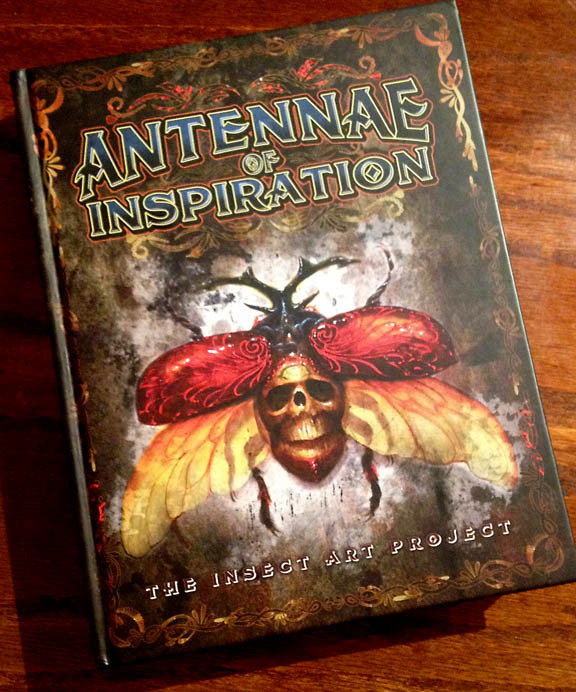 Now Available: Feathers Of Inspiration, An Epic New Art Book Set! 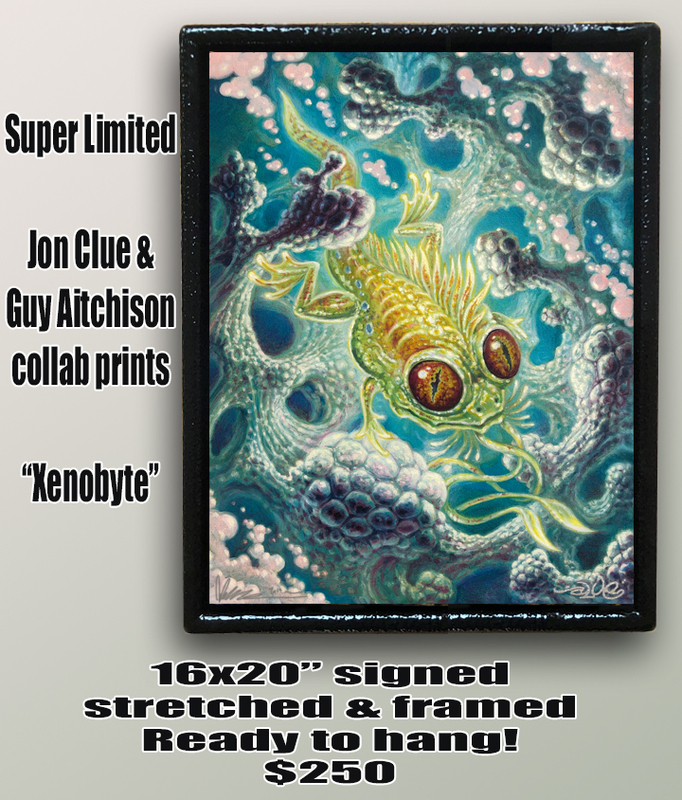 New Ask Guy Now in the Newstands... Plus Another Organica Painting Listed at eBay! 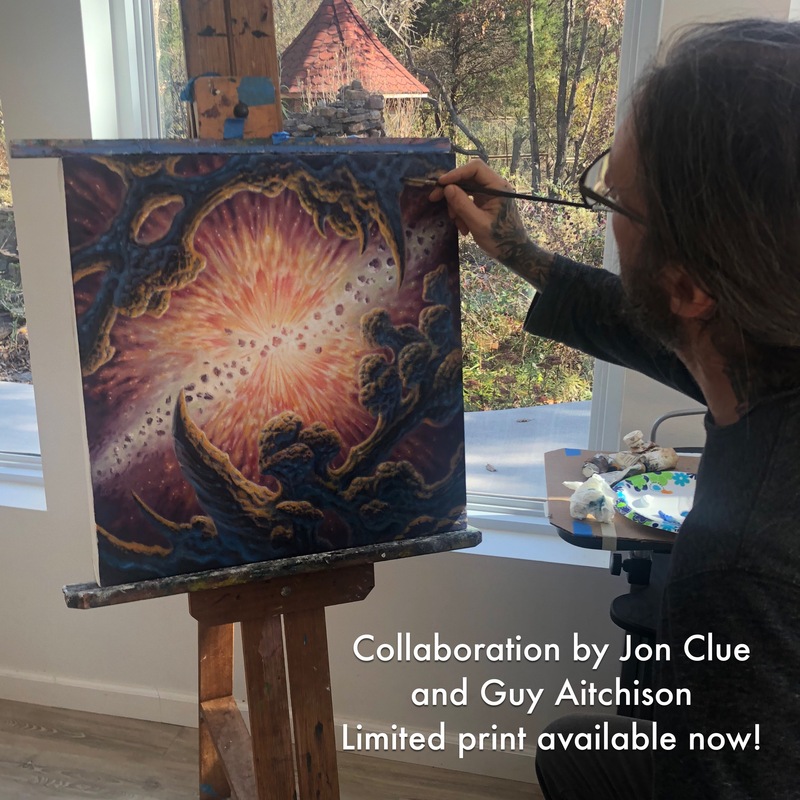 Guy Aitchison Now Listing Original Paintings on eBay! 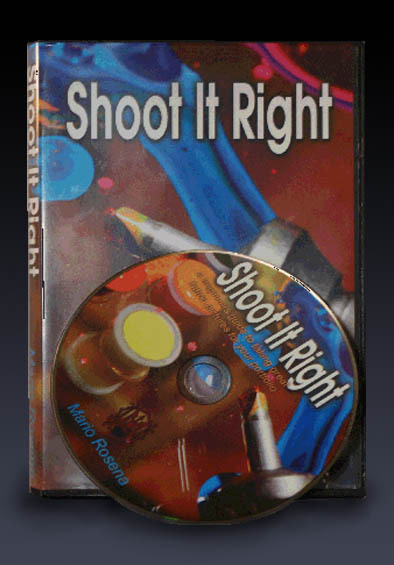 Great New Oil Painting DVD By Ian McKown, Available Now! 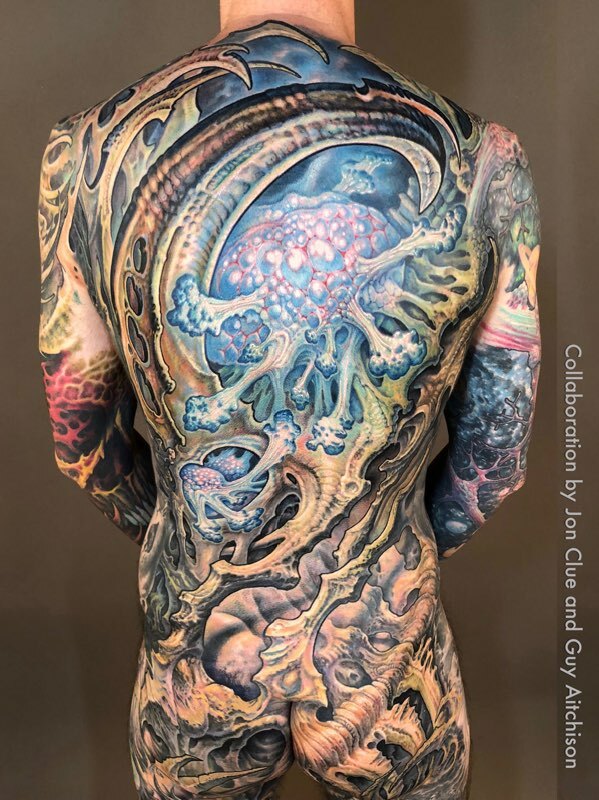 Latest Ask Guy Column Now On Newsstands, Plus Gallery Update! 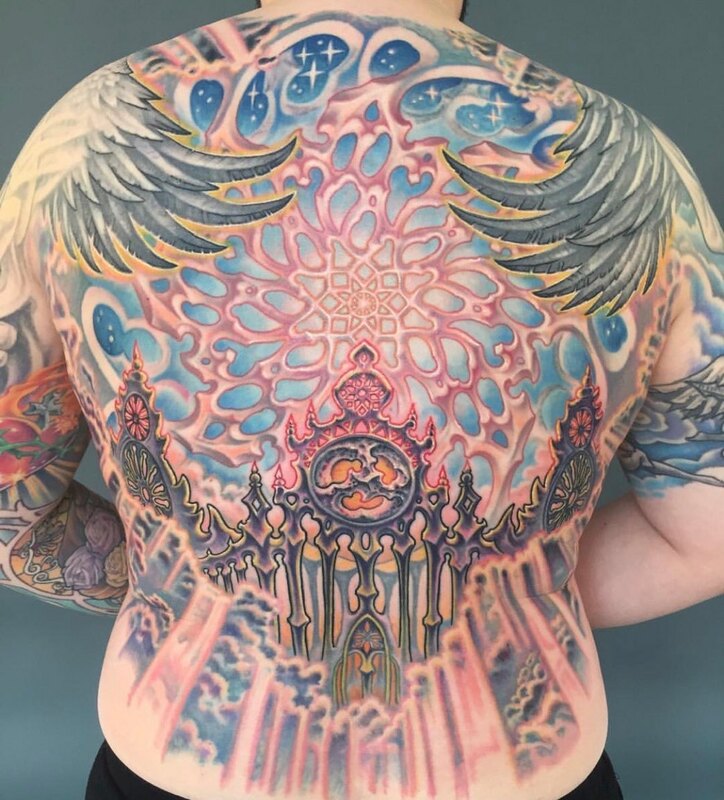 The Latest Ask Guy Column: What About My Sore, Tired Back? Two Upcoming Seminars, Now Available As One Great Ticket! 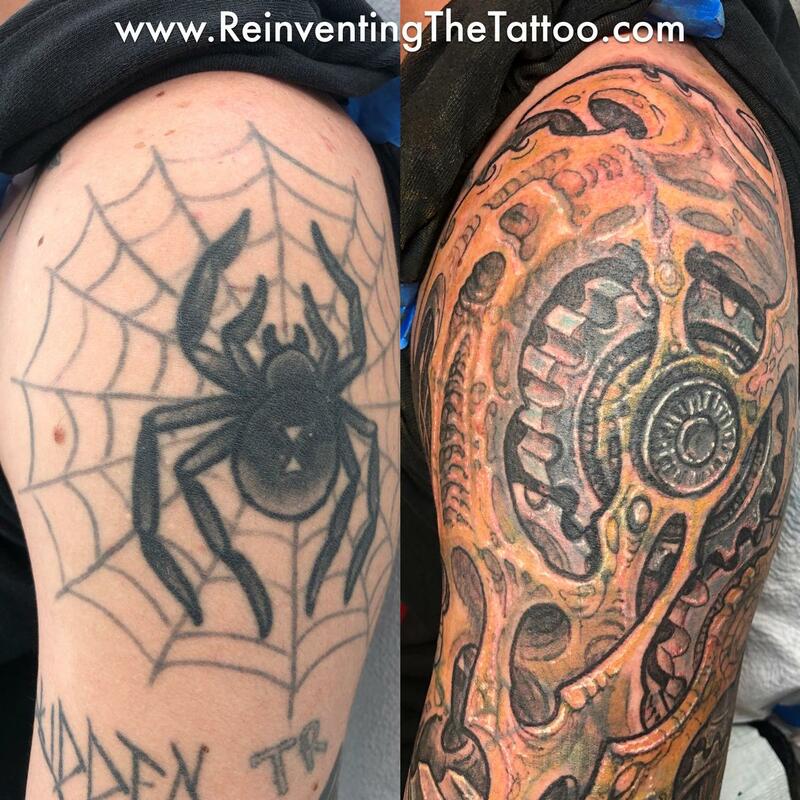 Coming in April: Reinventing The Tattoo Immersive Webinar! 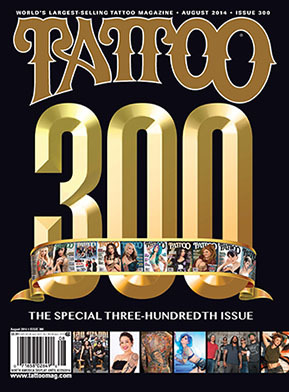 New Tattoo Coloring Book In Stock Now! 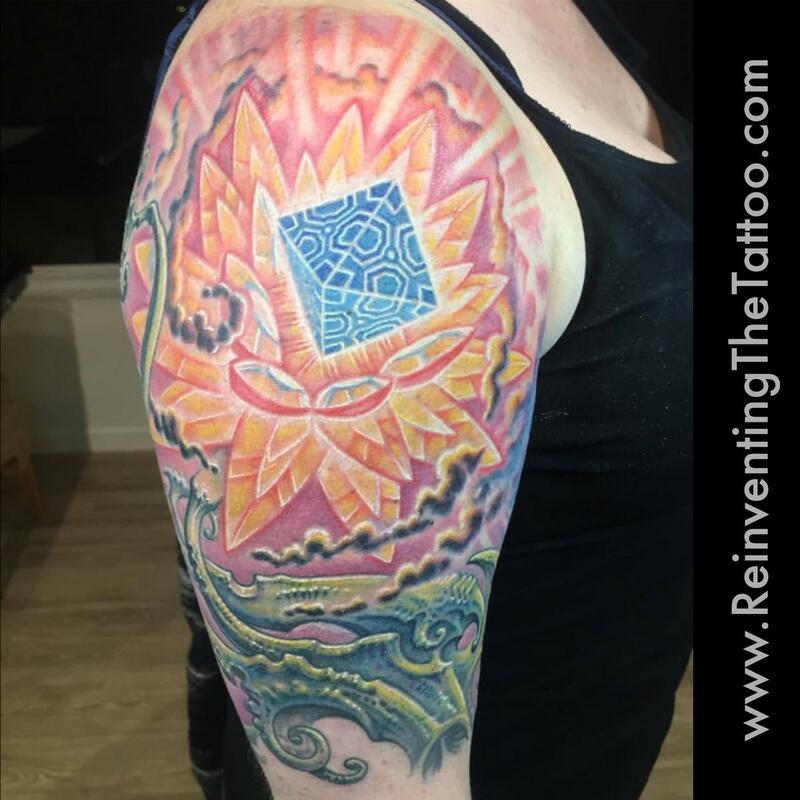 TattooTelevision upgrade, and Sunday night movie screening! New Ask Guy column, plus improved Hypercast page with new episodes! 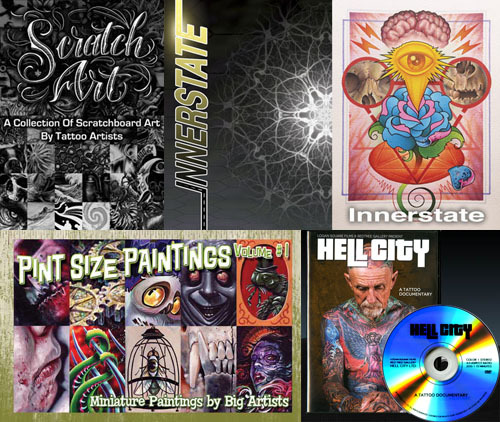 Great Gift Ideas from Hyperspace Studios! 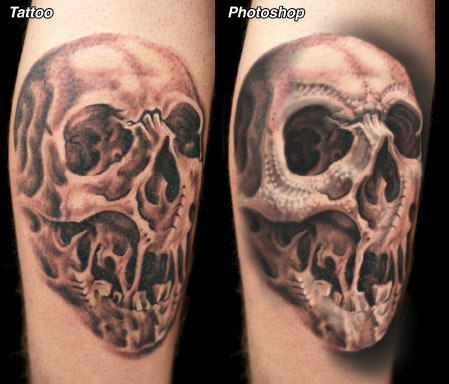 Shoot It Right: A Photography Tutorial Just For Tattooers! 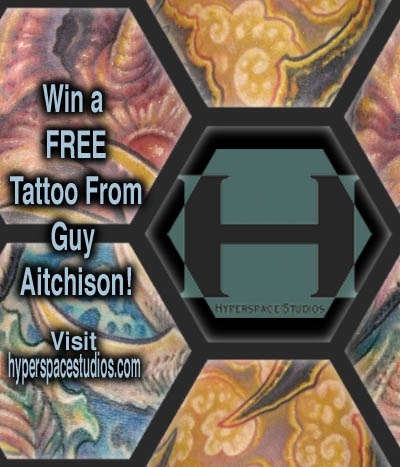 Hyperspace Studios Seeking an Apprentice! 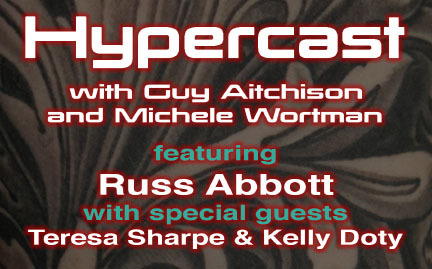 Latest Hypercast with Russ Abbott now on Youtube, and new Ask Guy on newsstands! 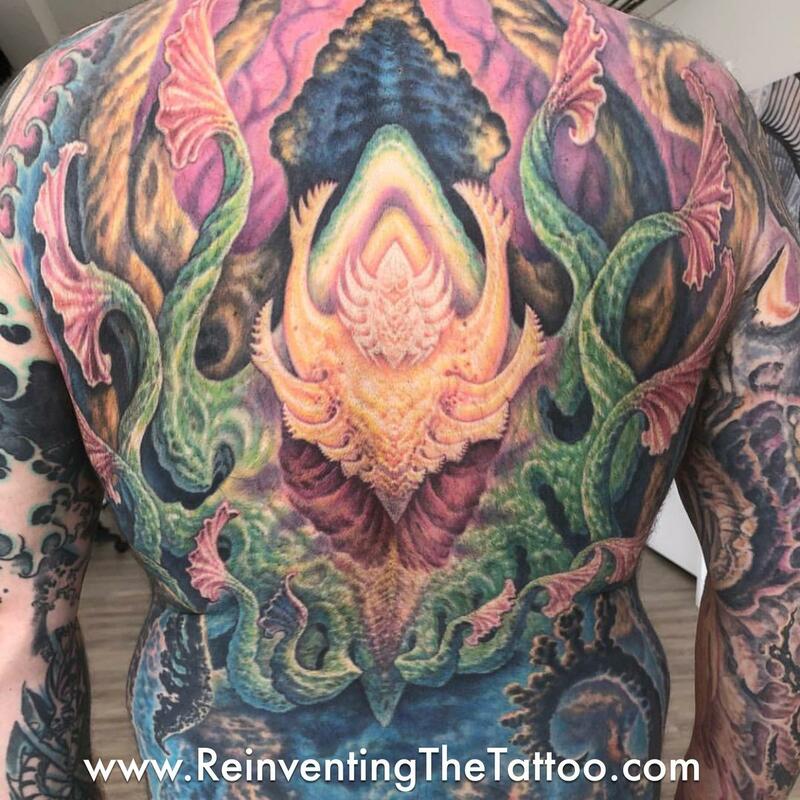 Pre-Order Guy Aitchison's Reinventing the Tattoo Second Edition now! 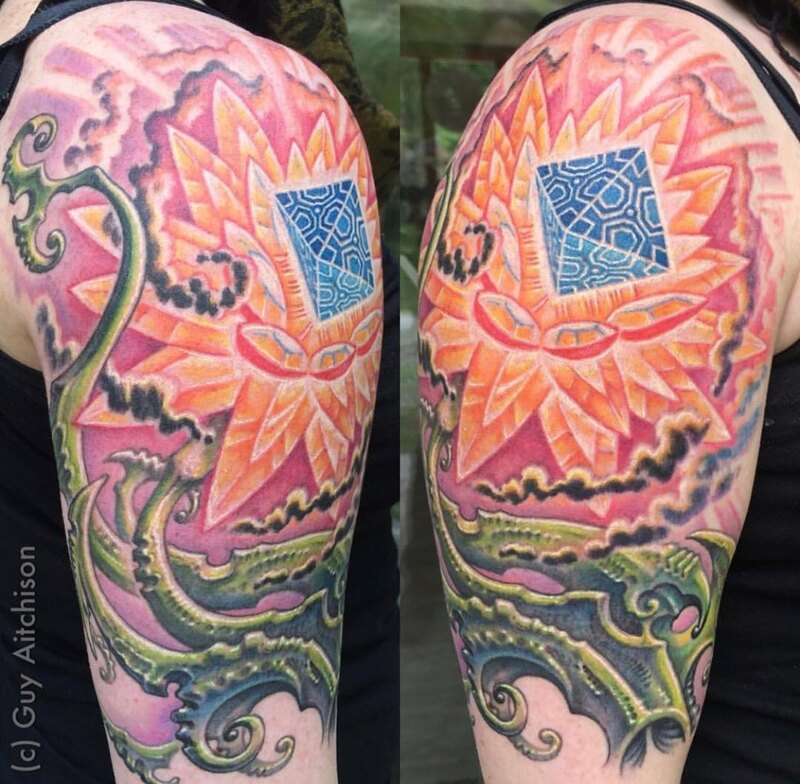 Live visionary painting by Alex Grey, Allyson Grey, Guy Aitchison, and Michele Wortman in Maimi this weekend! 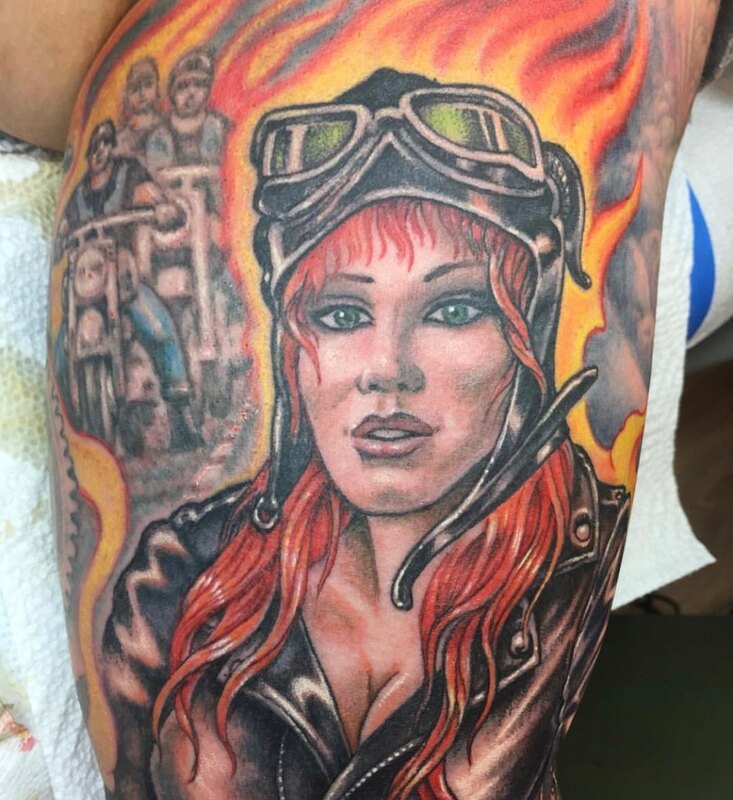 Guy on LA Ink this Thursday!